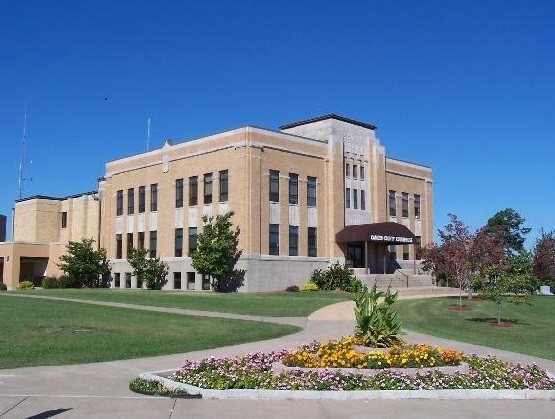 Camden County Missouri | The best place to live, work, and start a business in Missouri. Camden County lies in the south central part of the State of Missouri, and is bordered by Morgan; Miller; Pulaski; Laclede; Dallas; Hickory; and Benton Counties. 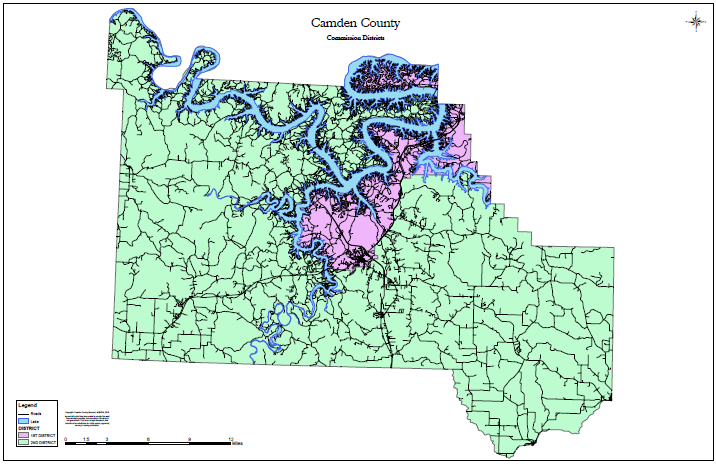 Camden County encompasses 655.2 square miles, or 419,330 acres. The County was created by an act of the Legislature, and originally named “County of Kinderhook” after President Van Buren’s residence. The Act was approved by Gov. Thomas Reynolds on January 29, 1841. Accordingly, on the first Monday of March, 1841, Laban Ivy, David Fulbright and Miles Vernon, the county court justices met at the house of Thomas M. Pollard, and organized their court by electing Laban Ivy president. James N. B, Dodson was then appointed clerk of the court, and Martin Fulbright received his Commission from the governor of the State authorizing him to perform functions of the office of sheriff of the county, and William A. Pope was appointed assessor of revenues. The County organization was complete. On February 23, 1843, the General Assembly of the State of Missouri changed the name of County of Kinderhook to the County of Camden.